In June of 1941, the famed General George S. Patton arrived in Murfreesboro, Tennessee along with 11,000 troops and 2,000 vehicles. In short order, as many as 77,000 troops had converged on Middle Tennessee and were soon divided into opposing Red and Blue Armies that would clash in simulated, but realistic, battles that would continue through 1944. When operations ended in ‘44, more than 800,000 troops had occupied more than 2.25 million acres and 22 counties in Middle Tennessee. 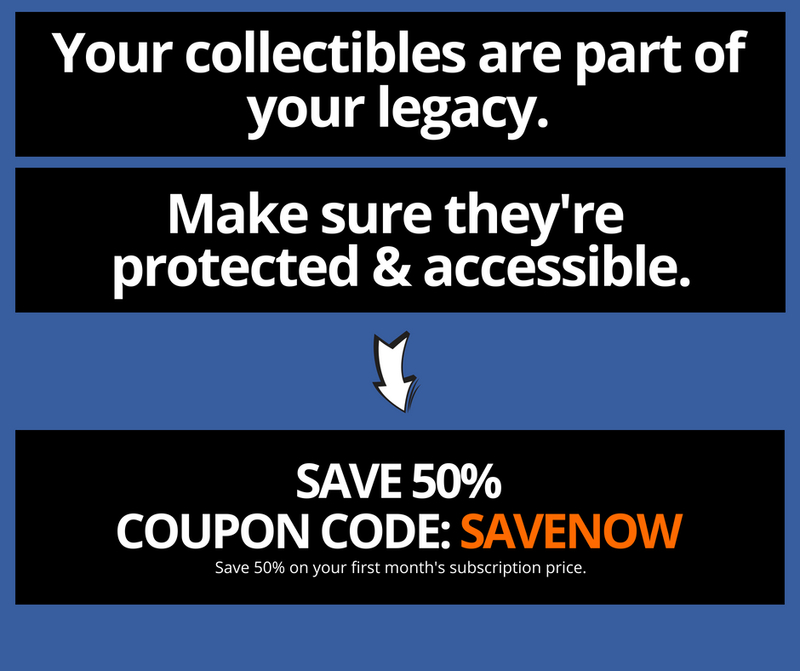 For several years now, I’ve metal detected several hundred acres of land that saw action during the Tennessee Maneuvers of WWII in search of items lost, discarded, or intentionally buried by the military. One such item I recently recovered was an Army “Jerry Can” that was buried 3 feet beneath the rocky soil. In addition to the thrill of recovering such history, the real joy comes from the research and learning that occurs following such a find. And yes, the history of the Jerry Can is an interesting one! 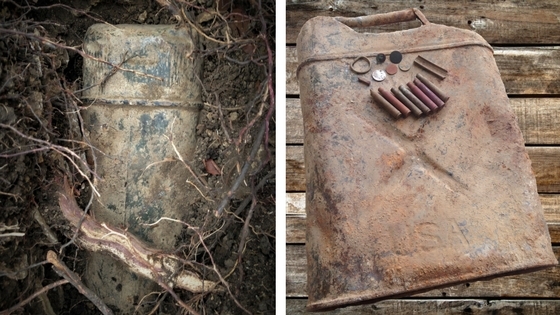 (Left) A Jerry Can being exposed for the first time since being intentionally buried by the Army more than 70 years ago. (Right) Image of the Jerry Can and several other military items recovered by the author on the grounds of the Tennessee Maneuvers of WW2. Originally developed in Germany, the “Jerry Can”, “Blitz Can”, or “Jeep Can”, was (and still is) one of the most widely used military hardware items in the world. Like most things that are designed to be practical and durable, the U.S. simply copied German design! The U.S. 5-gallon military gas/water can design was copied from the German “Wehrmacht-Einheitskanister”, which was produced in the late 1930s. By 1939, the Nazis had stockpiled thousands of cans that would help fuel their rapid advance (German Blitzkrieg; hence “Blitz Can”) across Europe. Fighting in North Africa, Italy, and France, the Allied Forces immediately recognized the superiority of the German can and set out to copy the design. The cans had three handles which allowed one person to tote the can by the middle handle, while two people could carry a can using the outside handles. 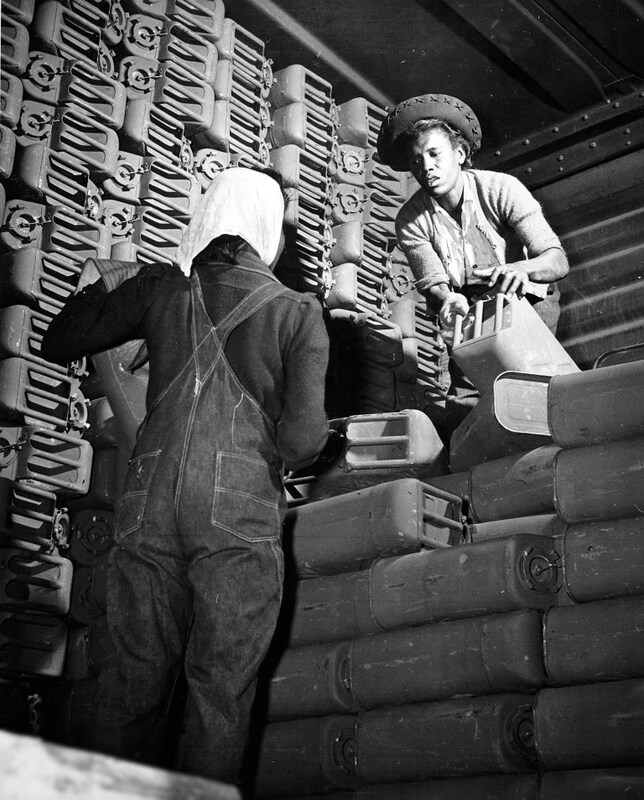 Women stacking Jerry Cans at the Quartermaster Depot located in Savannah, Georgia. The sides of the can were constructed with “X”-like depressions that gave added strength to the can. The handle construction also allowed for an air pocket to develop, permitting the contents to expand without bursting the can. Made of steel, with welded seams, and lined with an impermeable plastic, the can was extremely durable and versatile enough to carry a variety of liquids. At the outset of World War II, U.S. Jerry Cans were made of steel and painted olive-drab (green). 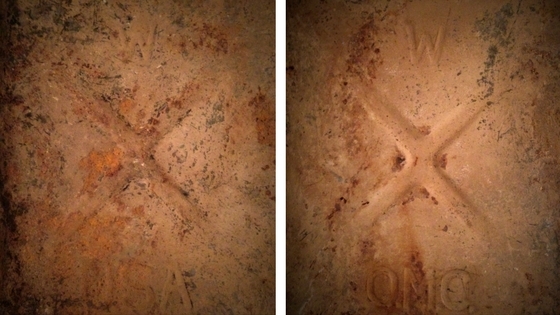 A large “G” (Gas) or “W” (Water) was stamped on both sides of the can, near the top. Near the bottom of one side, the letters “U.S.” or “U.S.A.” were embossed into the steel. If the can was produced for the U.S. Marine Corps, “U.S.M.C.” replaced the “U.S.” or “U.S.A.” stamp found on Army cans. The same is true for cans produced for the Navy, with “U.S.N.” replacing the “U.S.” or “U.S.A.” stamp. Near the bottom of the opposite side, letters “Q.M.C.” (Quarter Master Corps) were stamped into the metal. (Left) The Jerry Can recovered by author was designated for water (embossed W at the top) and stamped USA near the bottom. (Right) Quartermaster Corps (QMC) is stamped near the bottom of the reverse side of the can. Three lines of letters and numbers were also stamped on the bottom of the can. 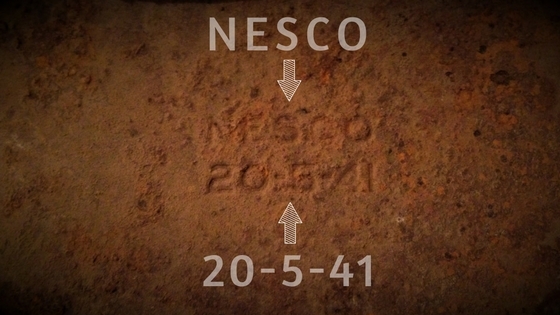 Typically, the top line was the manufacturing standard the can conformed to, the second row was the name of the manufacturer (in the example below, “NESCO”), and the third line notated the size of the can and the year it was produced. For example, on the can that I recovered, it reads “20-5-41”. This represents 20 liters – 5 gallons – made in 1941. On the example recovered by the author, only the manufacturer name (NESCO) and the size of the can/year produced are visible. As it relates to the manufacturer’s name, one set of initials may cause confusion. When “U.S.M.C.” appears in the manufacturer line on the bottom of the can, it doesn’t represent the United States Marine Corps. Instead, it stands for the U.S. Metal Container Company. 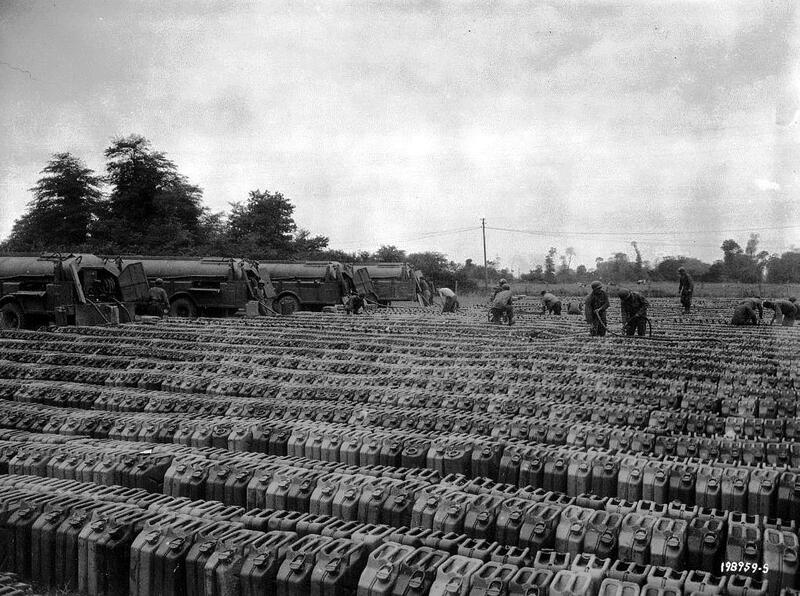 While the above descriptions capture most of the common characteristics of U.S. produced Jerry Cans, keep in mind that such cans were produced by the millions, by many different countries, since the late 1930s. Chances are you may run across a can with different markings and patterns from those described above. A Jerry Can assembly point near Norway. Having unearthed such an important piece of military hardware; one that was so vital to winning WWII, I will treasure and care for this piece of history for years to come. 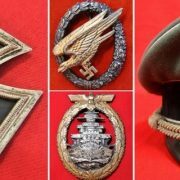 Is It Okay To Buy, Sell, Trade, Or Collect Nazi Military Artifacts?